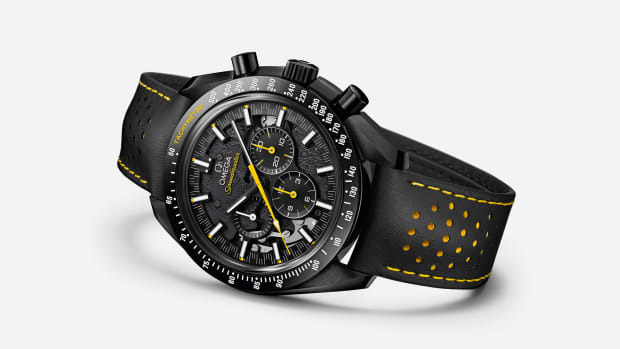 A new model not to be forgotten. 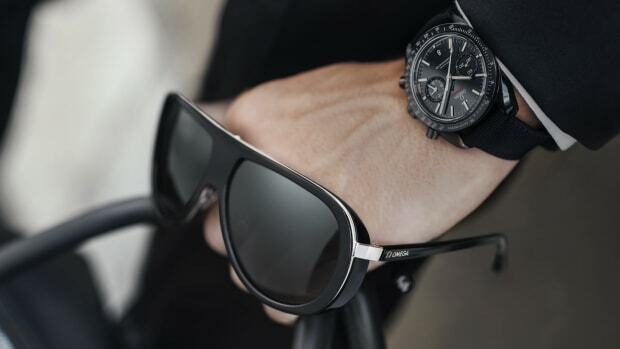 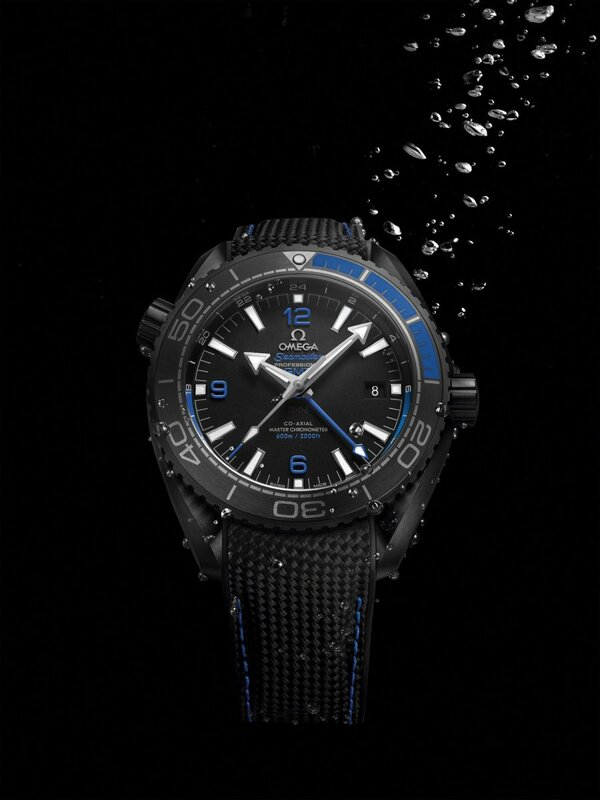 Omega's new state of the art Planet Ocean Deep Black Collection comes in four different colors and feature all new technologies such as a patented ceramic lock, a Helium escape valve, and a new rubber strap featuring a woven fabric-like texture. 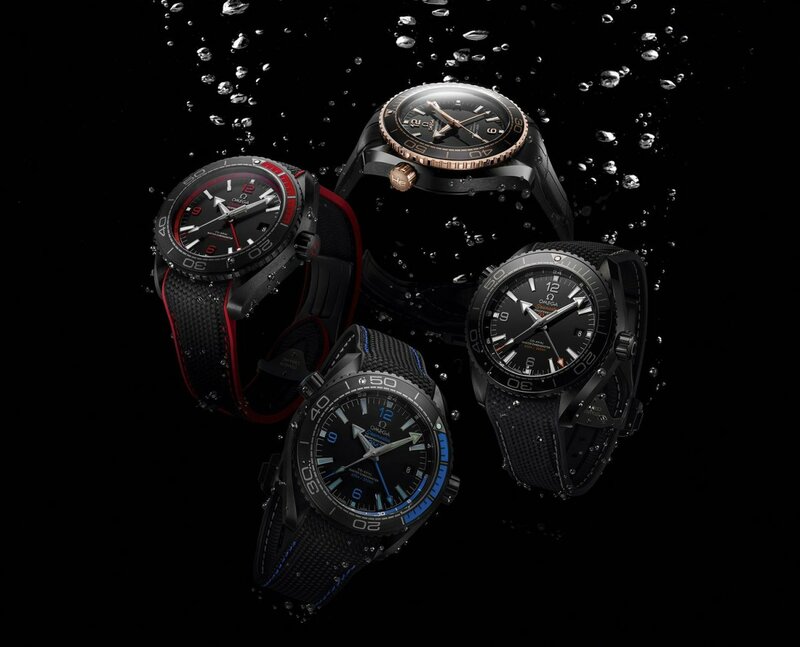 The new design basically (and interestingly) combines a GMT and a diving watch and is able to withstand the pressures of the ocean at 600 meters. 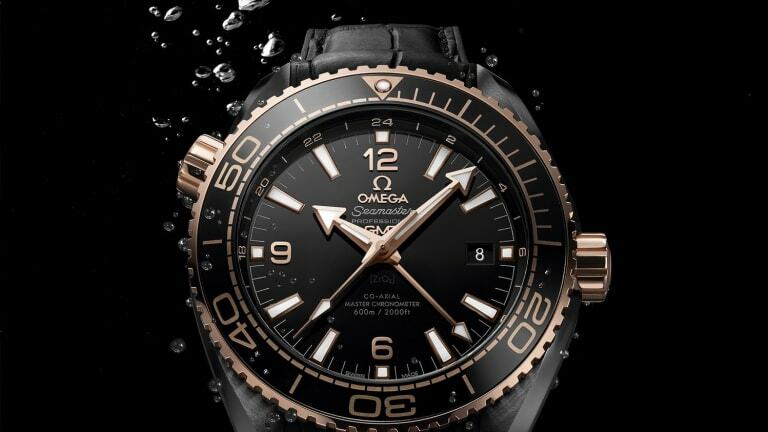 Set to release in October 2016, the black and gold have ceramic cases and dials have been polished for a glossy effect, while the blue and red versions are brushed for a matte effect that offers better visibility underwater. 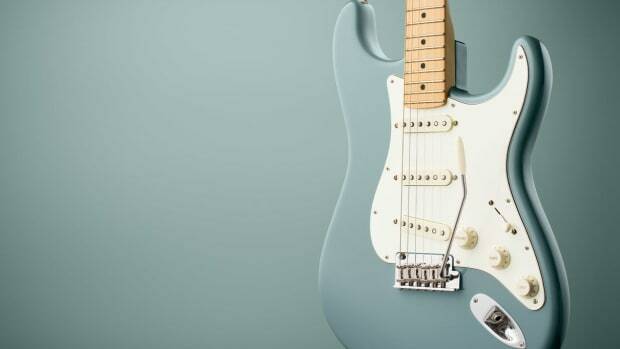 United States pricing hasn't been set yet, but our guess is around $10,000. 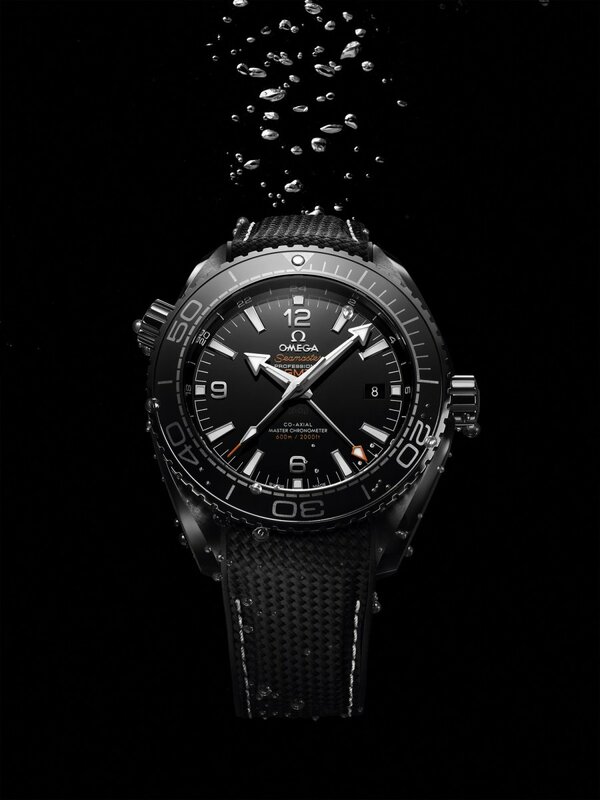 007 says it's worth every penny.